The Morgan Monroe MDS-1 leather Bullwhip mandolin strap is definitely the top of the line when it comes to F-style mandolin straps. Simply slip the loop over the F-curl on your mandolin, attach the other side to the strap button and your mandolin is secure! 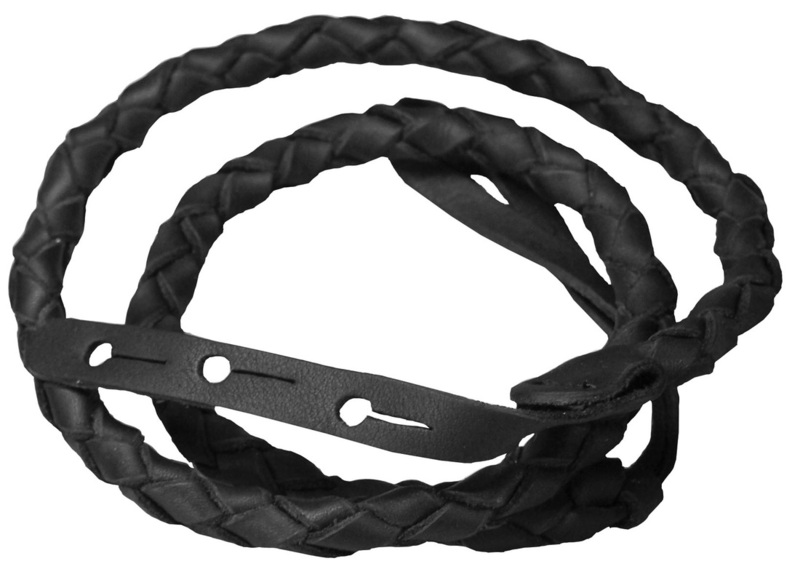 Each bullwhip strap is hand braided for maximum comfort and heavy stitched leather tabs give you peace of mind and security and they are made in America!